We try to do things differently at Niwot Homes. 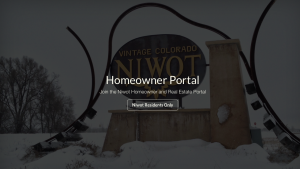 Instead of showing you just the active homes for sale we like to share details about every home in the Niwot market. That’s because only around 3% of homes are active real estate listings. What about the other 97% of homes? We know you’re interested in more than just buying or selling a home. 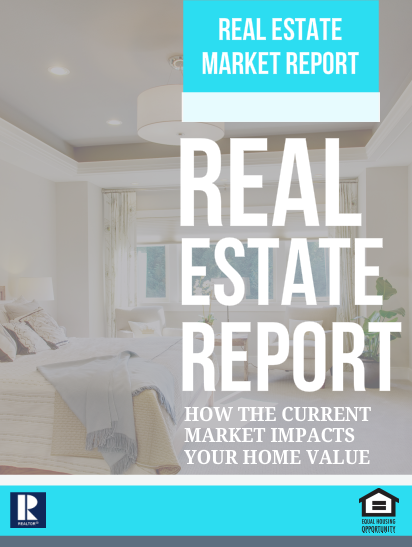 You’re interested in the market, how it impacts your home’s value and what you can do to grow the equity in your home. And let’s be honest – we’re all a little nosey and wonder how our home compares to our neighbors’ home and where everyone lives in town. 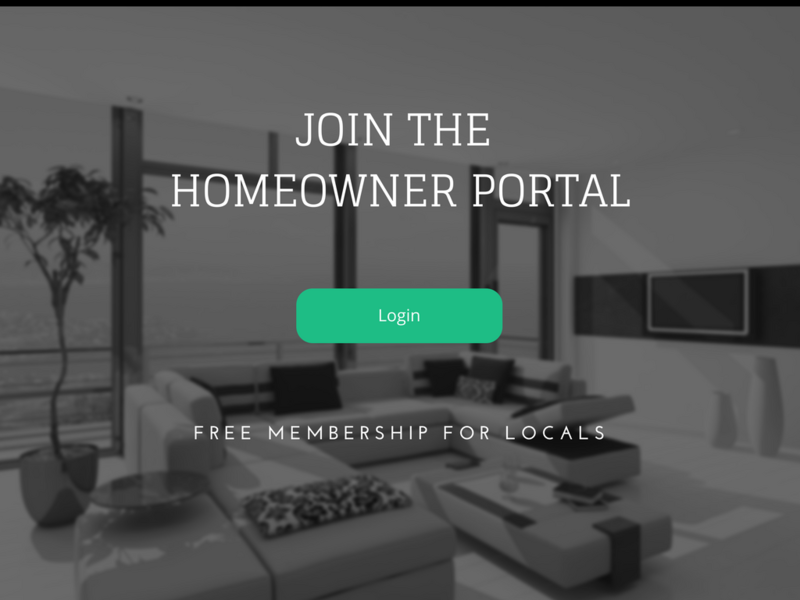 That’s why we created a database of every home in town.